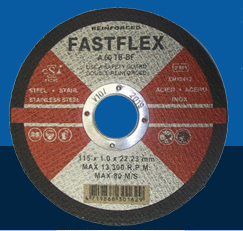 Fastflex is a power tools supplier in Johannesburg supplying tools as well as drill bits, carbon brushes, flight products, cutting, grinding and sanding discs. 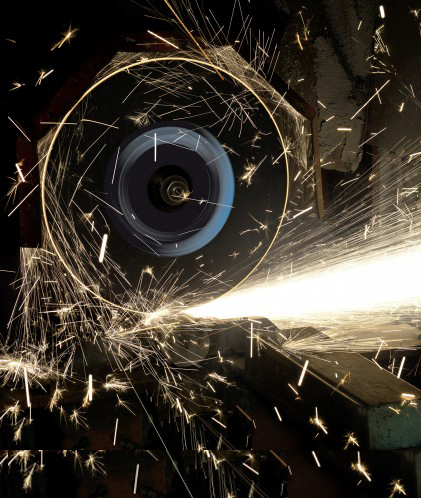 Bonded and coated abrasive products from Klingspor, Talbro and Eurocel. FastFlex Alberton (part of Bergin SA) supplies power tools for all your needs, for items not shown in these pages, please contact us for more information. We are your one stop power tool supplier in Johannesburg. Fastflex supplies power tools and hardware in Alberton Johannesburg Our hardware stock has a wide range including drill bits, carbon brushes, flight products, cutting, grinding and sanding discs. As the top hardware and power tools supplier, we also supply brands such as Klingspor abrasives, Talbro hand tools, Javlin power tools and Eurocel tapes. As the handyman"e;s best friend we supply tools and hardware for construction/building projects, home and office maintenance and construction businesses in Johannesburg and the surrounds FastFlex Power Tools Alberton supplies power tools for all your hardware needs, and for items not shown in these pages, please contact us for more information. Fastflex drill bits, carbon brushes, flight products, cutting, grinding and sanding discs. Bonded and coated abrasive products from Klingspor, Talbro and Eurocel. Based in Johannesburg, we supply power-tools from the top brands such as jigsaws, rotary drills and cordless drills. Fastflex power-tools and accessories would like to do business with you.